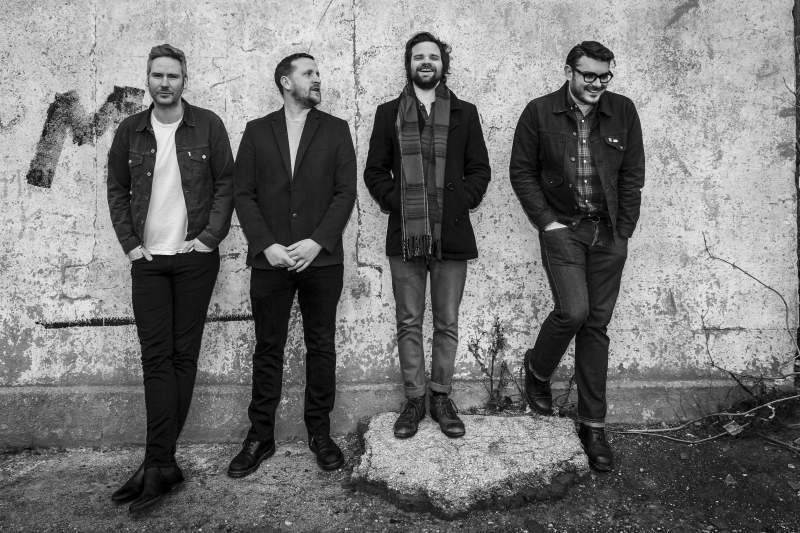 Having announced this morning that they’re returning with a brand new album and live shows after a six-year hiatus, Sunderland’s favourite post-punk pop rockers The Futureheads will headline the ARC stage at Stockton Calling on Saturday 20th April. Artists also announced for this year’s festival include Reverend & The Makers, Plastic Mermaids, CRYSTAL, Avalanche Party, Naked Six and many more. The (highly anticipated!) NARC. stage line-up will be coming next Tuesday, keep an eye out for more info!